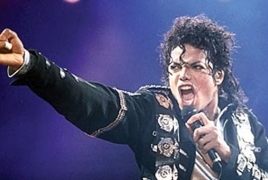 PanARMENIAN.Net - Michael Jackson's estate administrators and Sony Music bosses have beaten a class action lawsuit over the potential use of impersonators on the 2010 album "Michael", AceShowbiz reports. AceShowbiz. A California Appeals Court Has Now Ruled That The Statements Do Not Constitute Commercial Speech.